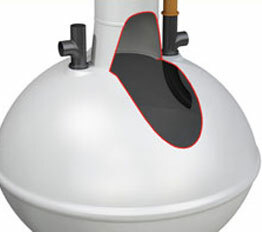 Septic tanks and constructed drainage fields can be used in commercial situations to provide effective sewage treatment. 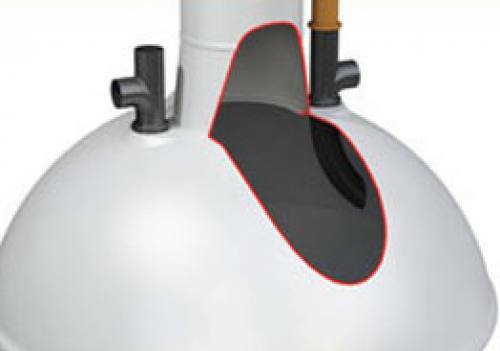 As the volume of sewage to be treated increases, so does the area or the drainage field, which means sufficient land with adequate porosity must be avilable for the installation not to become very expensive. If there is not enough land available, or it is unsuitable, a package sewage treatment plant requires a smaller drainage field, or may discharge to a watercourse if one is available nearby.